Used tablet PCs available from Stock Sourcing at low prices. 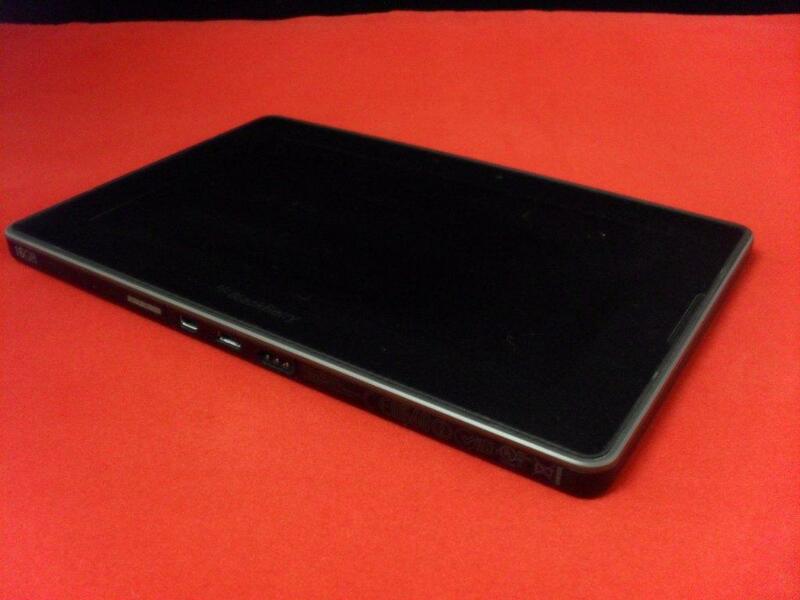 Brands and models include Blackberry Playbook (pictured above), Apple iPad, Apple iPad2, Samsung Galaxy and others. Tablets with Android and other operating systems, cameras, 3G and/or WIFI connects and more.